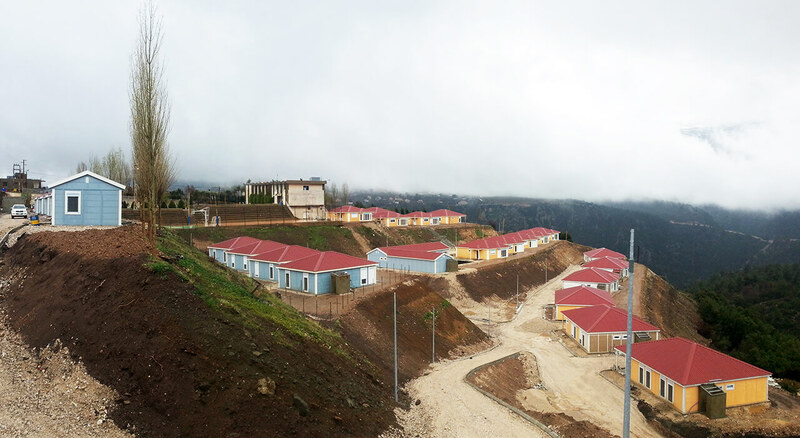 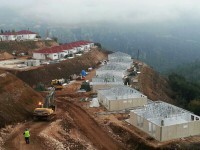 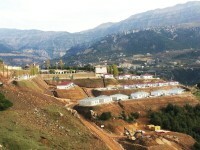 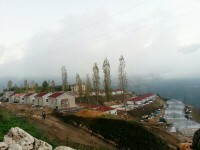 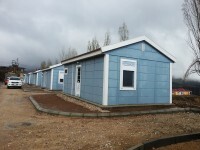 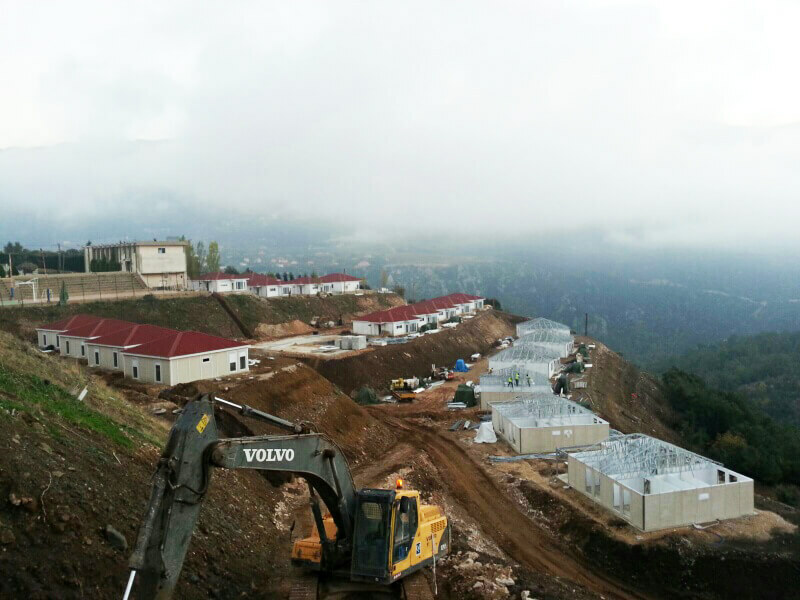 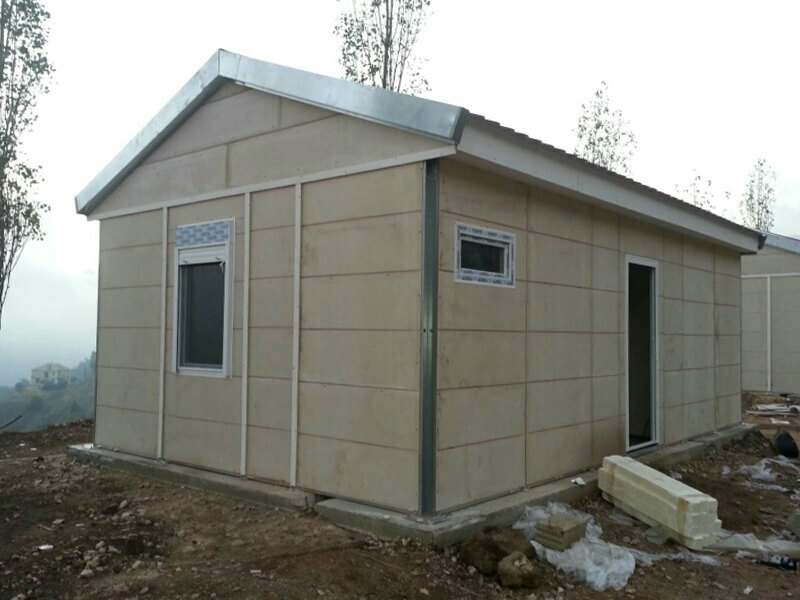 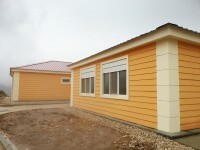 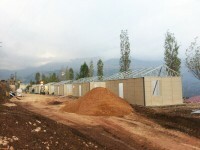 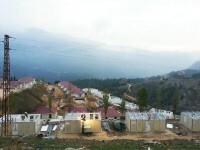 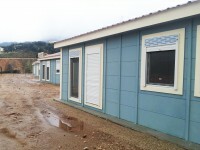 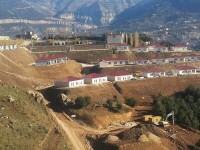 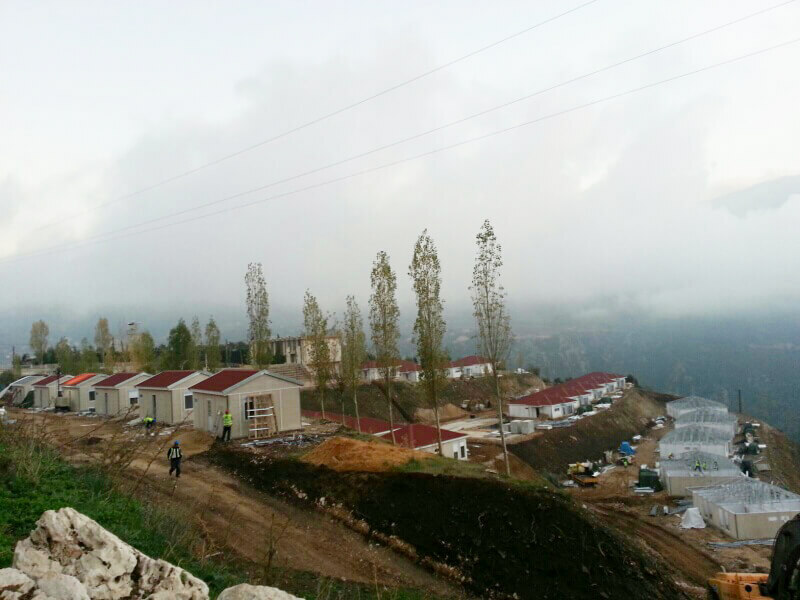 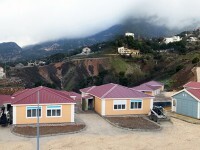 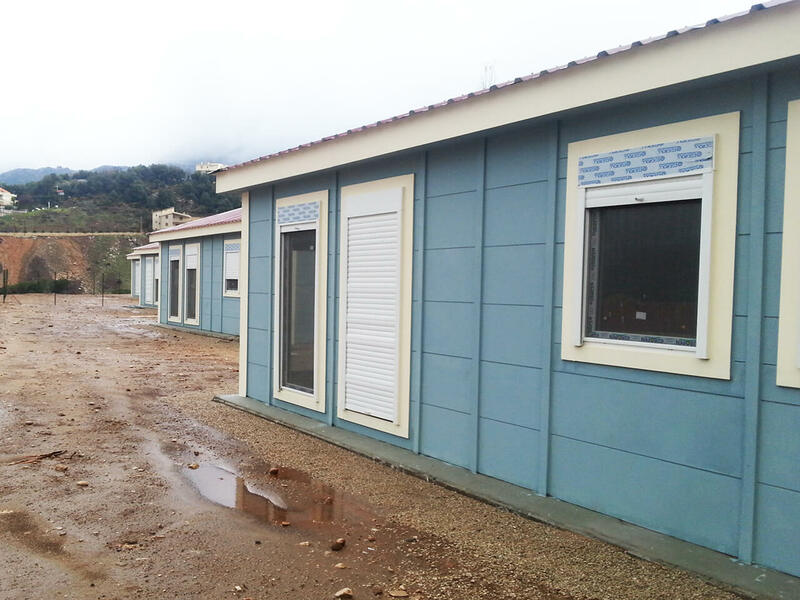 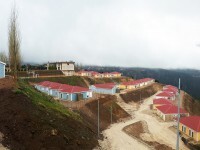 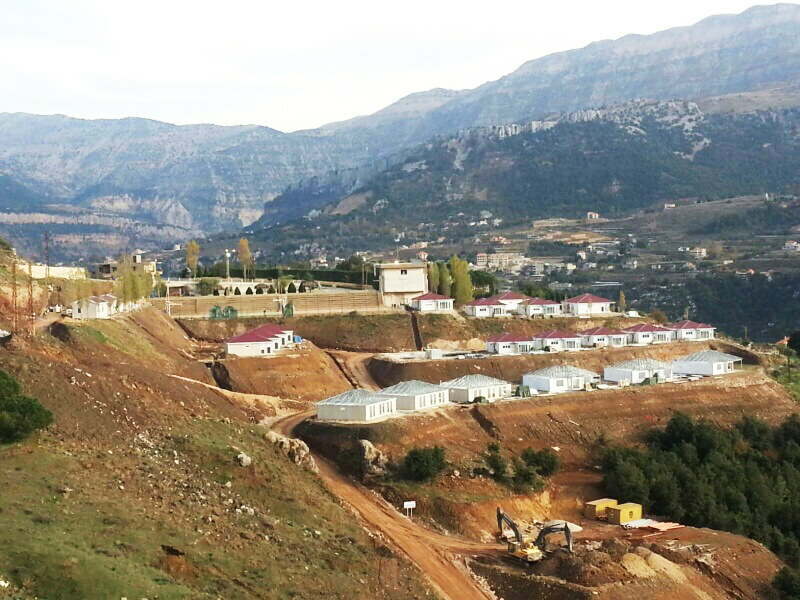 Total Building Area: 2.386 m2 Prefabricated Accomodation Buildings. 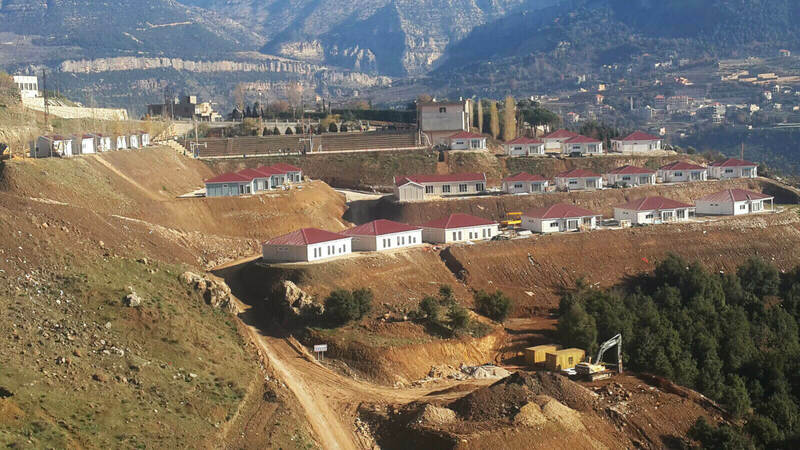 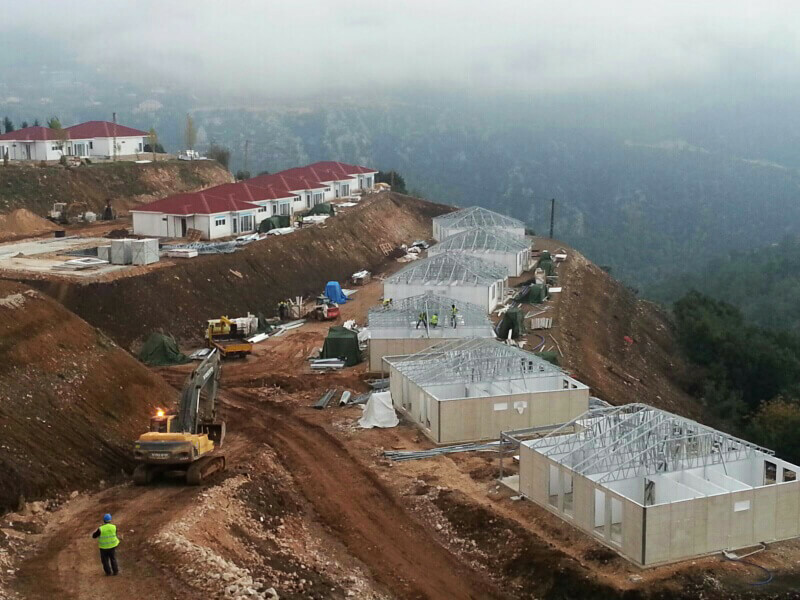 Piraziz I.S.S, as a subcontractor of an internationally well known construction company, undertook the design, supply, transportation, erection of certain temporary engineers’ accomodation buildings and has successfully completed the erection processs in Lebanon. 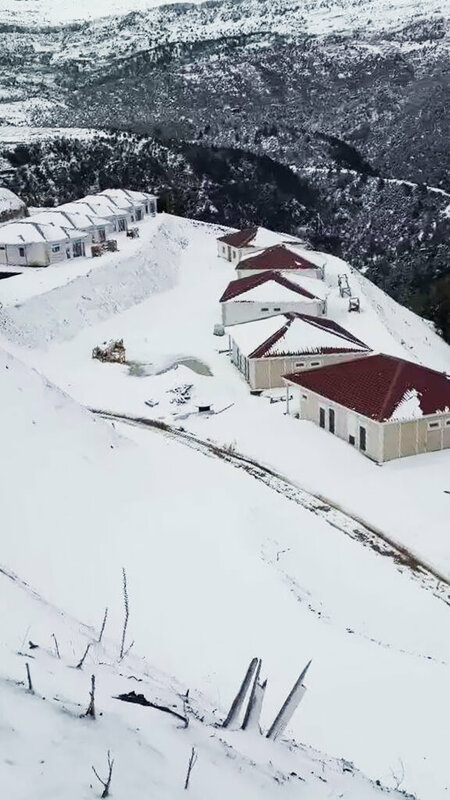 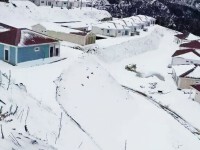 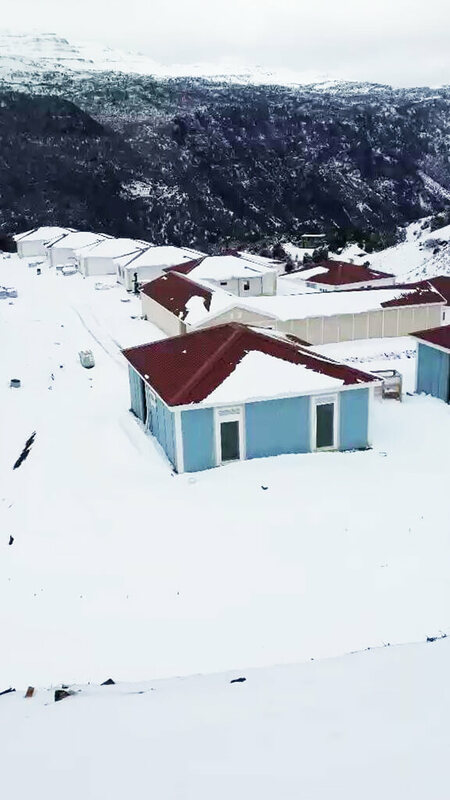 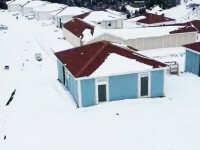 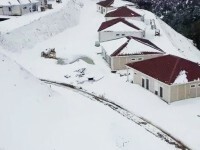 Extreme weather conditions with heavy snow load was the main input for taking decision of production system which is Hekim Steel Carcass Panel. 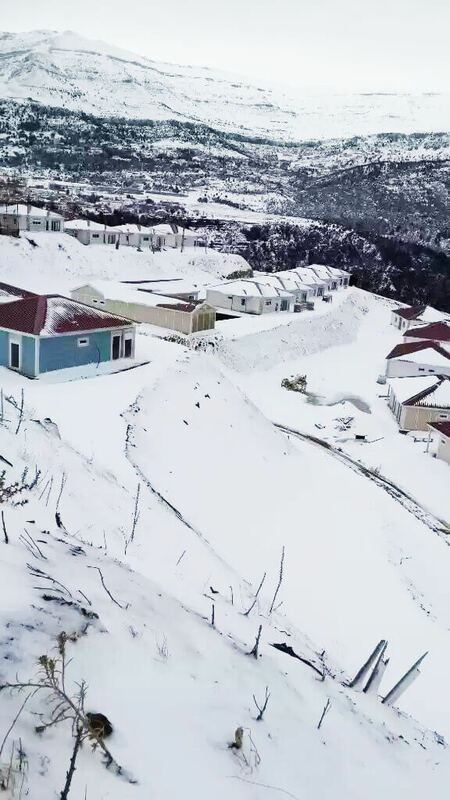 Additional precautions have been applied in order to minimise the negative effect of hard winter conditions. 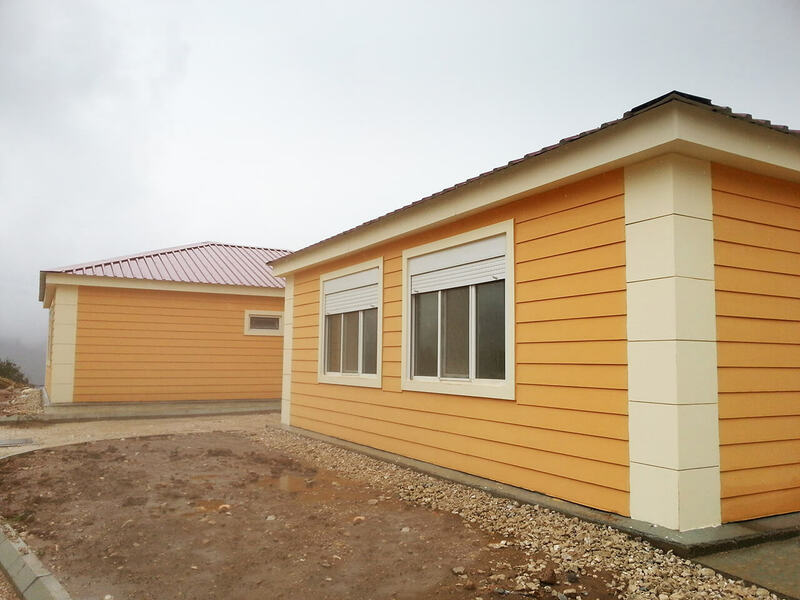 HEKIMBOARD BRANDMARKED FIBERCEMENT BOARD (NON-COMBUSTIBLE, WATER RESISTANT, EN 13501-1 A1CLASS, CE certicated) is used most of the surfaces o the buildings with different sizes to enrich the view of houses.